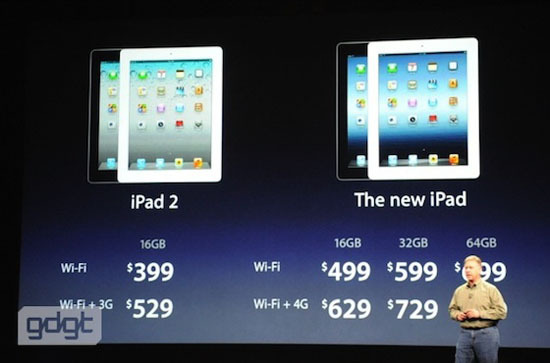 Today Apple's CEO, Tim Cook, gave the world what it has been waiting for, the introduction to the new ipad. Most people are calling it the Ipad 3, but the CEO never addressed it as such, rather simply: the NEW IPAD. On 3/16 people can begin to pre-order the device, along with the Apple TV. 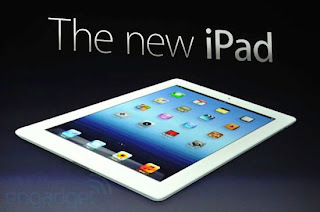 Check out the video showing all the updates to the new ipad. Apple also announced that there is a new update available for all ios users, 5.1. So go now and update your new software, and check out the great features of THE NEW IPAD.